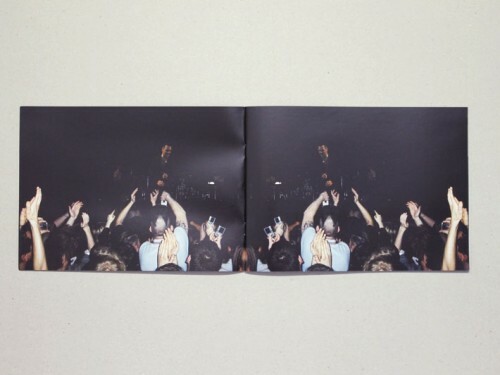 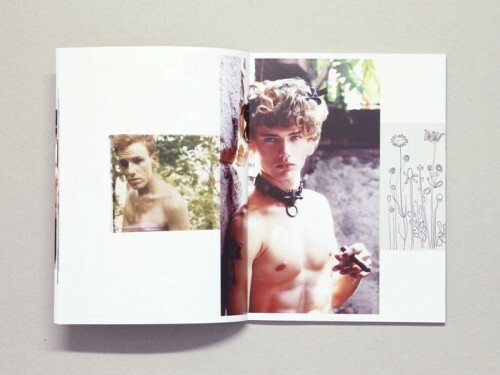 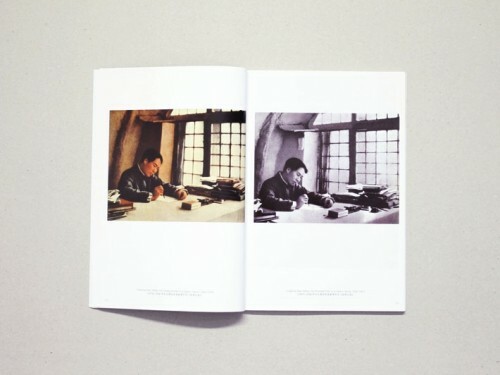 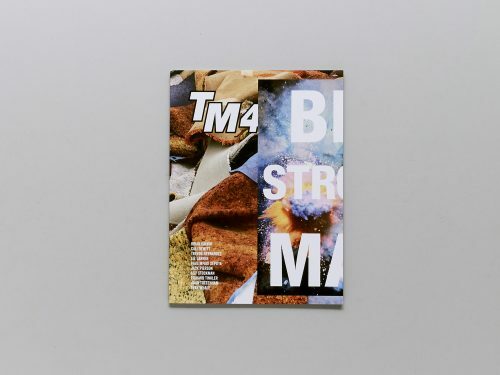 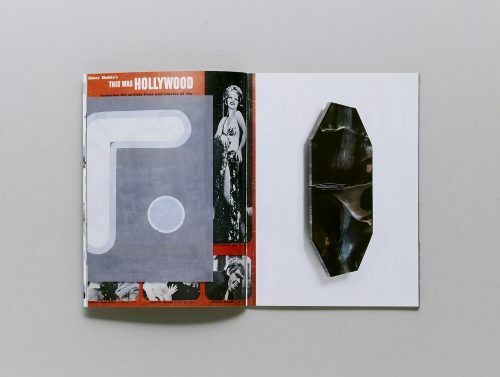 Bywater Bros. Editions has been publishing contemporary artworks in limited and unlimited editions since 2000. 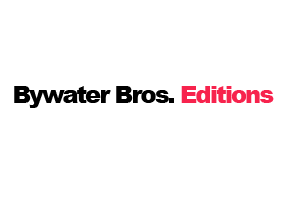 Based outside of Toronto, Bywater Bros. actively works in collaboration with established and emerging artists to create original artworks for all levels of the collecting community. 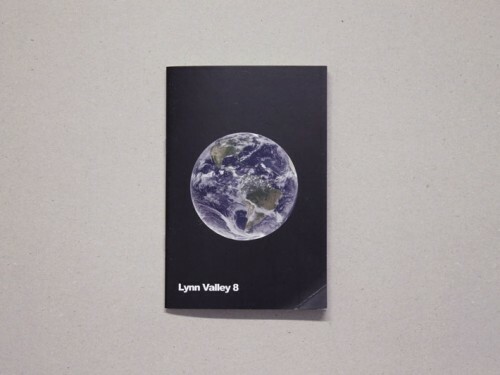 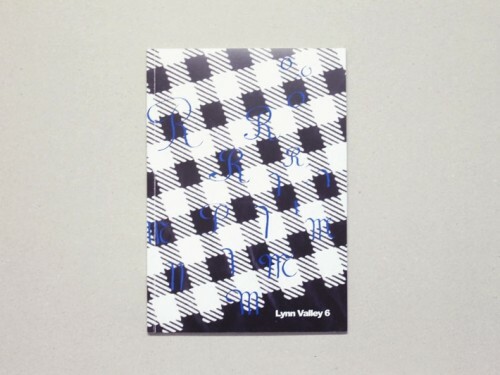 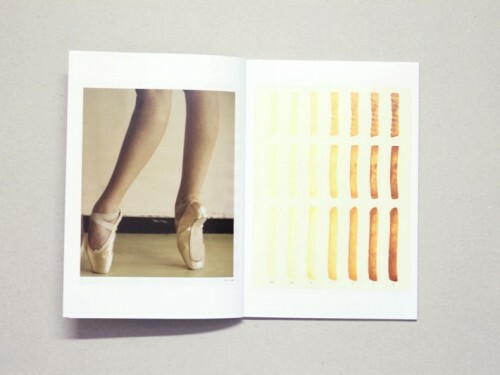 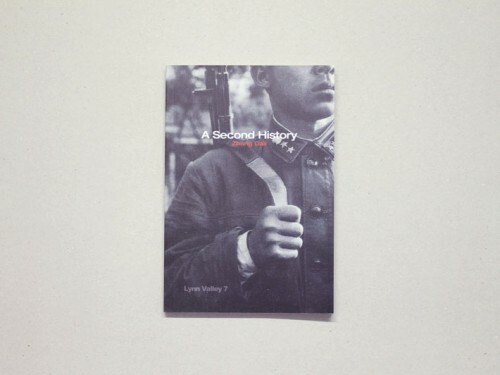 We also produce the ongoing, artist book series Lynn Valley, together with Presentation House Gallery in Vancouver.